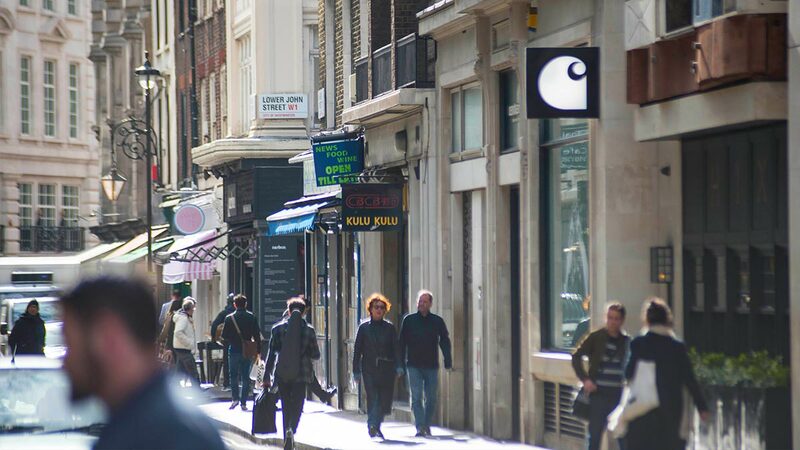 BC Retail is a niche independent property consultancy focusing on retail premises located in Central London. 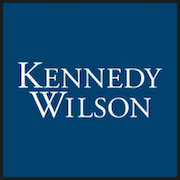 Established in 2007 we provide both landlords and occupiers with market-leading advice which is reliable, innovative and insightful. ACQUIRED shop premises in York at 39 Parliament Street for Flight Centre. LET shop premises at 52 Tottenham Court Road to Korea Foods for Atlas Property. LET shop premises at 6 Leonard Circus to Chaadao Tea & Matcha Bar. 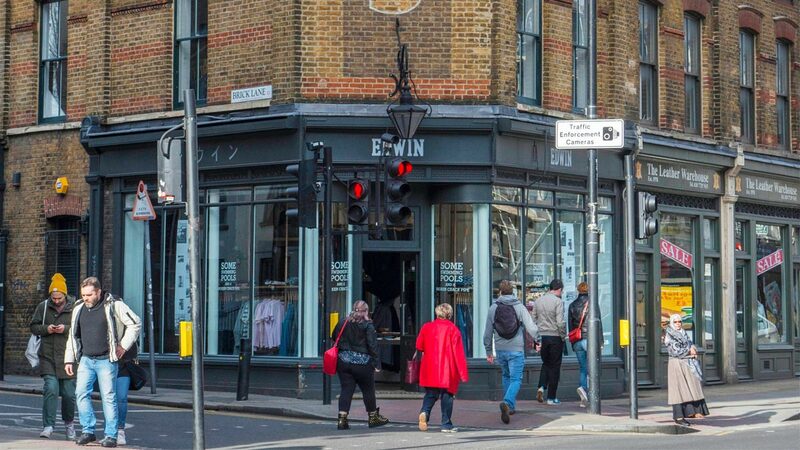 ACQUIRED shop premises at 30 Brushfield Street E1 for Loake Shoes. LET shop premises at 9 Argyll Street W1 to Pret a Manager for Atlas Property. 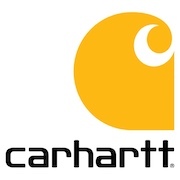 ACQUIRED shop premises on King Cross Boulevard NC1 for Carhartt. 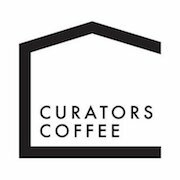 SOLD restaurant lease at 20 Newington Green for Curators Coffee. 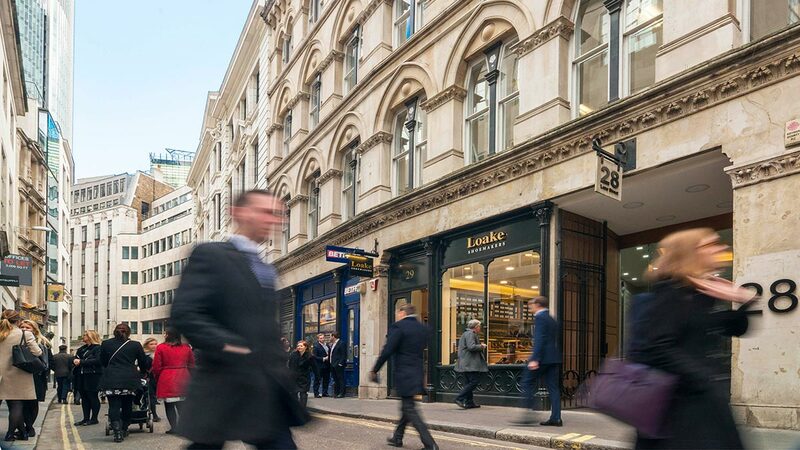 ACQUIRED shop premises at 29 Lime Street EC3 for Loake Shoes. INSTRUCTED by Natoora to find two more shops by end of 2018. LET shop premises at 42 Mortimer Street W1 to Leaf Lover for TH Real Estate. LET shop premises at 23 Museum Street WC2 for Stef Property. ACQUIRED a lease on a shop at 309 Fulham Road for Natoora SW10. 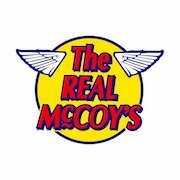 INSTRUCTED to lease a restaurant and shop premises at 10 Fleet Street for Adlington Capital. LET 32 Shoreditch High Street to Buzz Bar. 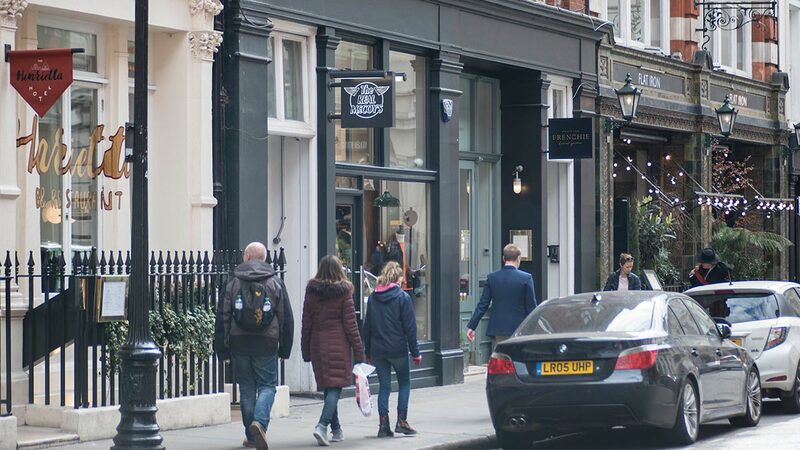 ACQUIRED shop premises at 5 Elgin Crescent W11 for Natoora. LET 10 Great Portland Street W1 for Atlas Property. ACQUIRED Unit 2, 1-15 King Street W6 for Abokado. AGREED Lease renewal on 112 Islington High Street N1 for Penhaligons. 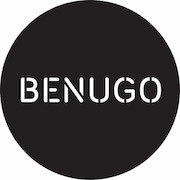 LET restaurant premises at 1-4 Catherine Street WC2 to Franco Manca. 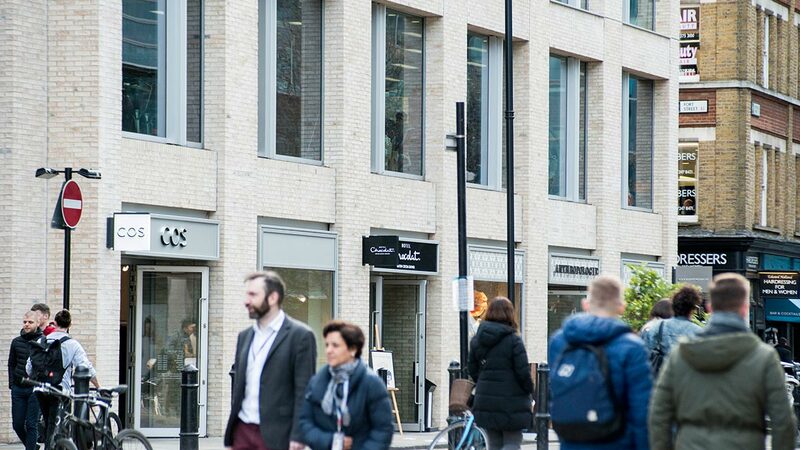 ACQUIRED 27a Duke of York Square SW3 for Essentiel Antwerp. We are based in the heart of London’s West End.